Our most versatile and robust wheelset, the EA90 SL, is now available as a rim-only option. 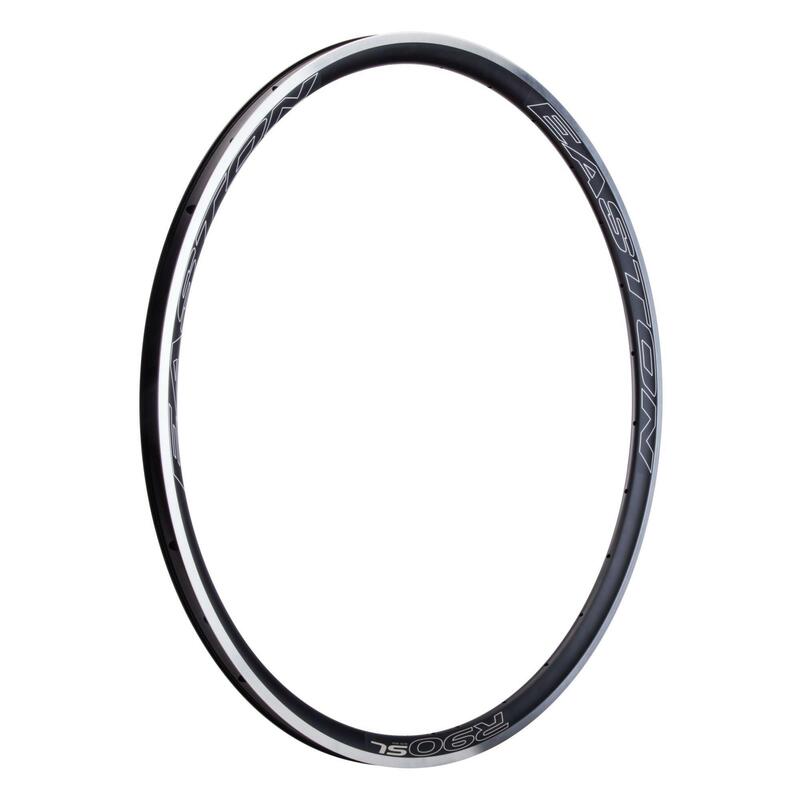 With a wider internal rim width of 19.5mm, the R90 SL is perfect for road tyres up to large cyclocross and gravel grinding tyre volumes. The deep 27mm rim offers improved wheel stiffness and aerodynamics that balance increased rim performance with minimal weight. The R90 SL takes a design queue from our wind tunnel-proven Fantom rim shape for aerodynamics and stability and is welded to save weight. Not to mention it comes in a variety of spoke holes configurations for versatility. Available in rim or disc brake options, the R90 SL is the perfect replacement rim or quick upgrade to your main ride.